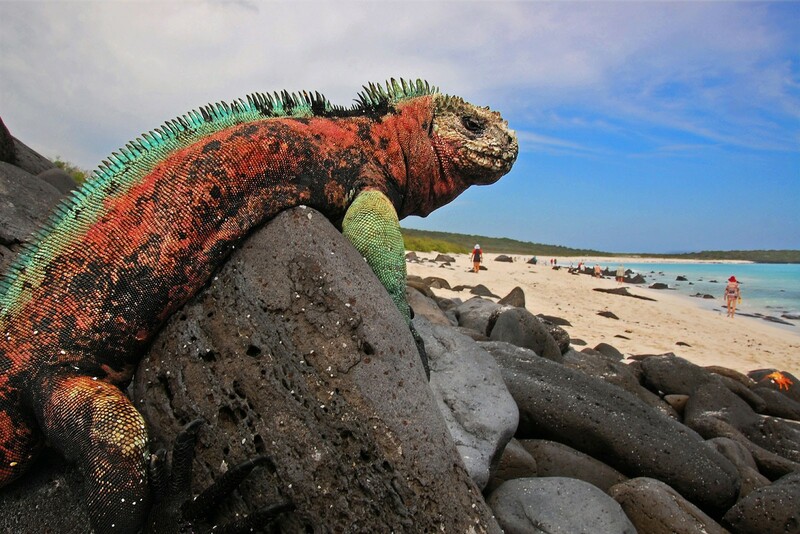 South America offers a breathtaking spectrum of landscapes and climates home to remarkable flora and fauna. Leading the way, Brazil has one of the greatest biodiversities on the planet – its Pantanal and Amazon Rain forest are home to one tenth of all known species, including giant anteaters, jaguar, caiman and 1700 genus of bird – 10% of which are endemic. In the northeast, divers flock to the tropical archipelago of Fernando de Noronha for its crystalline waters and exotic marine life. 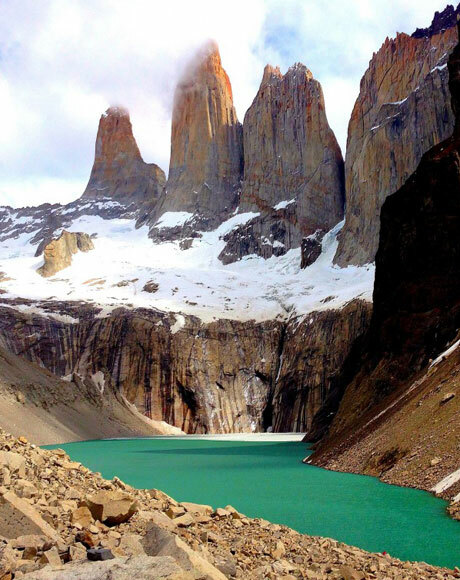 Argentina and Uruguay are heaven for bird-lovers, where Heron, Ibis, Condor, Hooded Grebe, Hudson’s Black-Tyrant, Cinnamon Warbling-Finch and Flamingo roam sierra, wetland, desert and pampa – Northern Patagonia, the Iberá wetlands and the sub-tropical Yungas and Chaco of Formosa and Jujuy are our top picks here. For the most spectacular marine life, Argentina’s Atlantic Coast is populated by Southern-Right whales (July thru November), penguins, sea lions, dolphins, orcas and elephant seals. For the ultimate austral adventure, hop aboard one of our boats to explore windswept South Georgia – the Galapagos of the Poles – and the magnificent icescapes of Antarctica, home to penguins, seals, whales and a huge variety of bird life. For more information on our specialist ornithologists and botanists and the best seasons to spot certain species, please contact us. “We loved the trip! Your colleagues were so helpful - it makes a huge difference knowing that there is help on hand if one needs it - as I am sure you know, most travel agents promise that but don't deliver! Incidentally, we absolutely loved Social Paraiso for lunch which was booked at the last minute for us!